Let Our Family Move Your Family! No move is too big or too small. Request a free, no-obligation quote today! 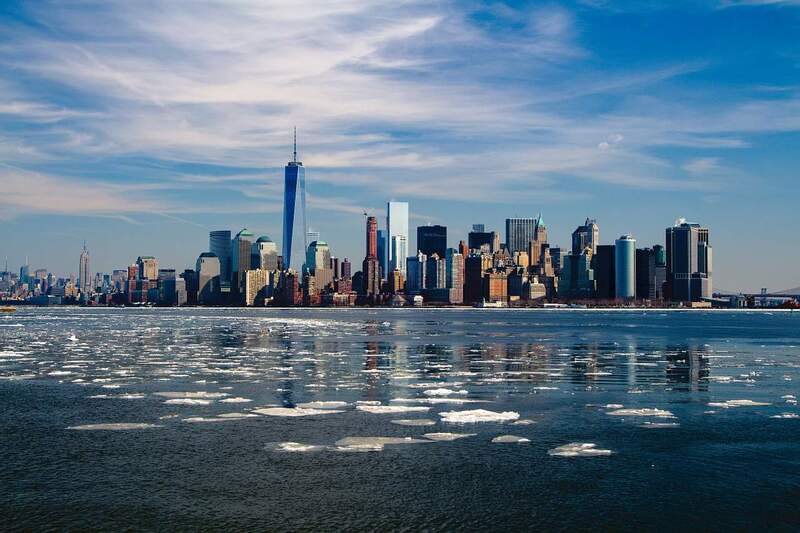 Call on Herlihy for stress-free office moves – from a single building to a multi-floor high-rise. Our Mayflower Portable Storage Containers make do-it-yourself moving and storage a snap. We offer convenient residential and commercial self-storage and warehousing facilities in Columbus and Chillicothe. 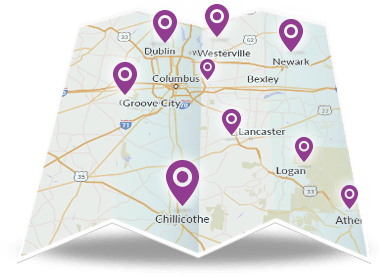 Family-owned Herlihy Mayflower Moving & Storage is one of the leading moving companies in Ohio with offices located in Athens, Chillicothe, and Columbus. We’ve provided local and long distance moving since 1920, and have moved thousands of Ohio families and businesses. No move is too big or too small. We’ve earned a reputation as one of the highest-rated moving companies in Ohio. Based on customer satisfaction surveys, we are rated the #1 moving company in the Mayflower Moving System for our class size. We’re proud of that rating, being a Mayflower agent since 1933, and the many positive reviews we’ve received from satisfied customers. We also have an A+ Rating with the Better Business Bureau of Central Ohio. Most recently, we were voted one of the top moving companies in Central Ohio in the Columbus Dispatch CBUS Top Picks readers survey. 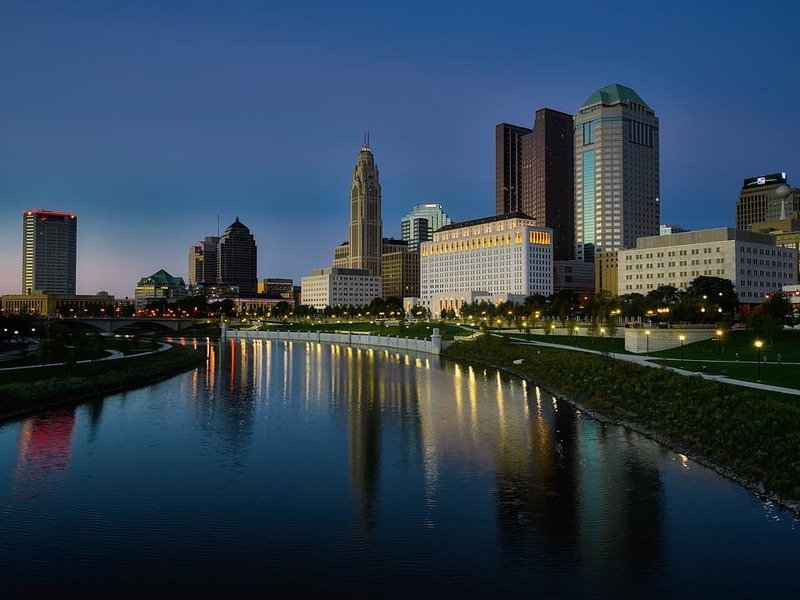 Homeowners and businesses throughout Columbus, Central Ohio, and Southern Ohio also rely on us for flexible storage options including Mayflower portable storage containers (Pods), temperature-controlled storage, and self-storage. We provide customized solutions for every move, regardless of size and budget. Request your free, no-obligation quote today. At Herlihy Moving & Storage, we’re proud to have earned the trust of so many families who call on us to handle moves for senior family members. Doyle and Sally R. recently called our Chillicothe office to move their mother’s furniture from one apartment to another in Chillicothe.